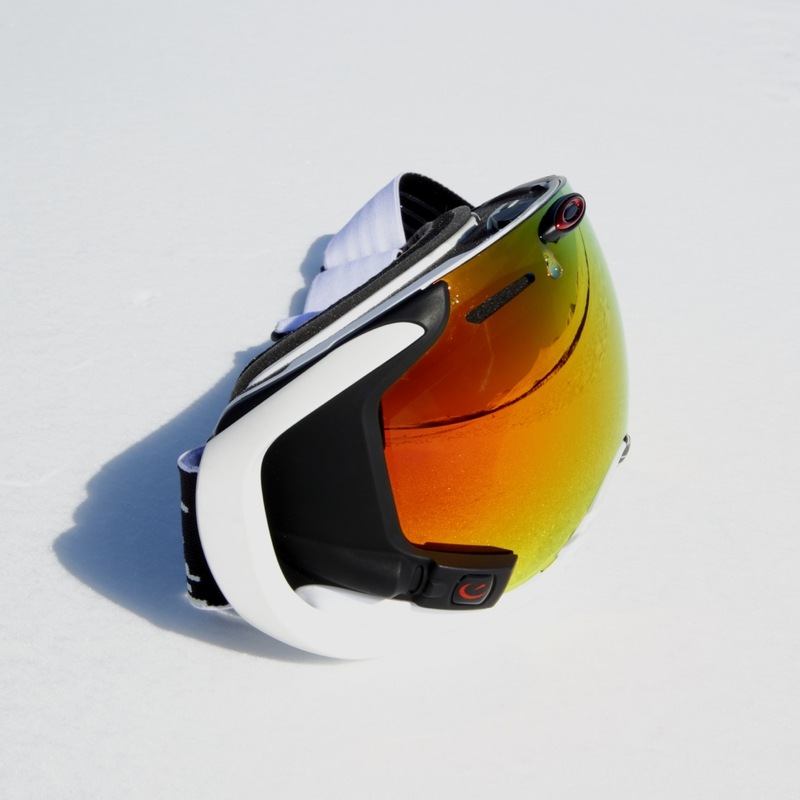 What it is: High tech ski goggles. Main use: All kinds of skiing and snowboarding. Best suited for skiing in resorts. The Oakley Airwave 1.5 is a perfect example of the trend “wearable tech”. The integrated GPS gives you detailed information about your skiing session. You also have the opportunity to stay wired in by connecting to your smartphone. Giving you text messages, incoming calls and facebook updates in real-time on the heads up display. Bottom line is this: These goggles are for gadget freaks and “urban” skiers. Not goggles for guys enjoying the primitive backcountry touring with the main goal of actually beeing physically active outdoors. The goggles are a lot bigger than average ski goggles. The battery also needs recharging after use. This makes them less convenient to bring along on backcountry trips. Especially if you, like me, prefer to pack as light as possible. The GPS-data and smartphone connectivity makes them an awesome toy for gadget freaks and urban skiers. You get most possibilities when skiing in ski-resorts. Controlling you music without having to stop or take your gloves off is pretty neat. Having your exact speed and top speed showing in real-time is also pretty cool. Speed along with airtime is probably the most interesting data for kiters. Keeping track of distance and direction can also come in handy for kiters and backcountry skiers. Especially on days with whiteout.